Dig into Histoy (for ages 9 and 14) - Philippine distributor of magazines, books, journals, etc. 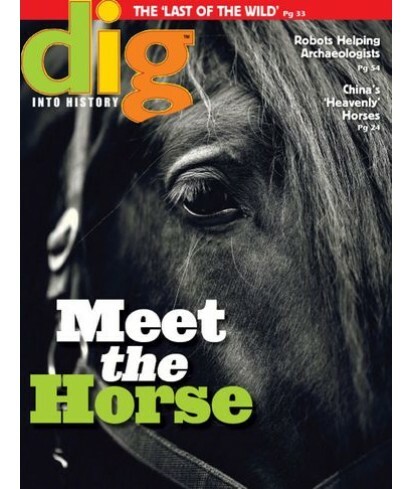 Dig into History is an archaeological magazine for children 9-14. Each issue explores ancient ruins, shipwrecks, historic sites, old recipes, you can try at home, and comes with puzzles, games and fun projects you can try at home. This subscription magazine bring the ancient world to life because it gives young readers exciting adventures in the ancient world.